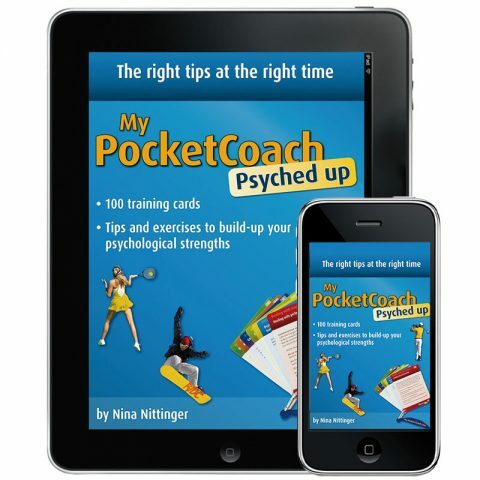 My-Pocket-Coach Psyched up is the ultimate tool for athletes and trainers to improve mental strengths in training and competition. Athletes have difficult situations and deciding moments in their careers and they need to deal with these in the right way. 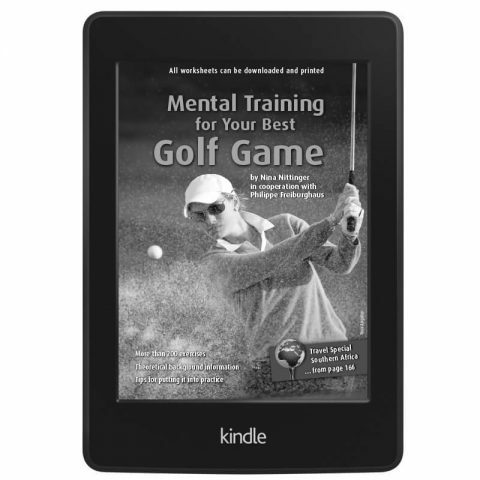 Mental strength plays an enormously important role in exhausting or maintaining sporting capabilities. 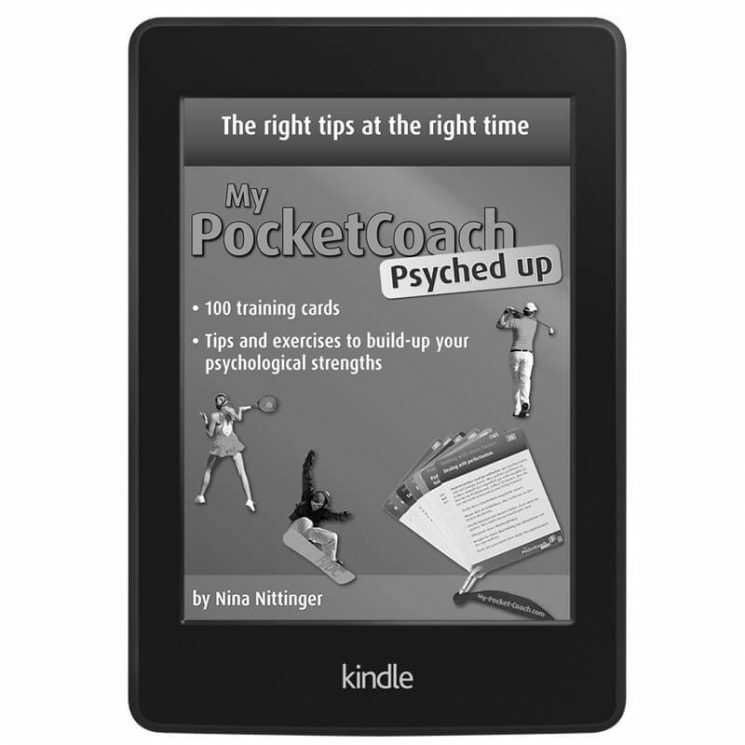 My-Pocket-Coach Psyched up lets athletes from all sports quickly acquire important awareness about psychological aspects. 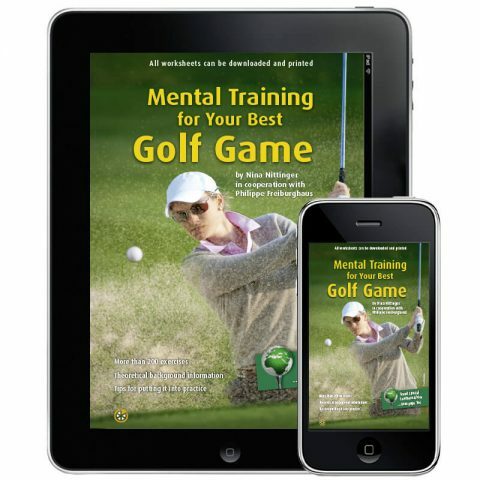 Practical exercises help to build up specific mental strengths. 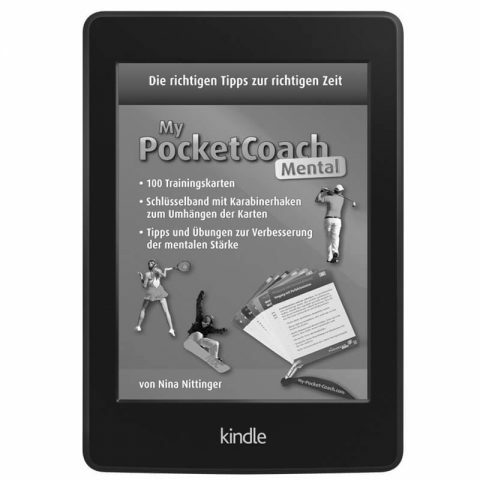 My Pocket Coach always gives you the right tips the decisive moments, whether in training or out in competitions. After many years as a professional tennis player, Nina Nittinger studied and graduated in sports management and then sports psychology. 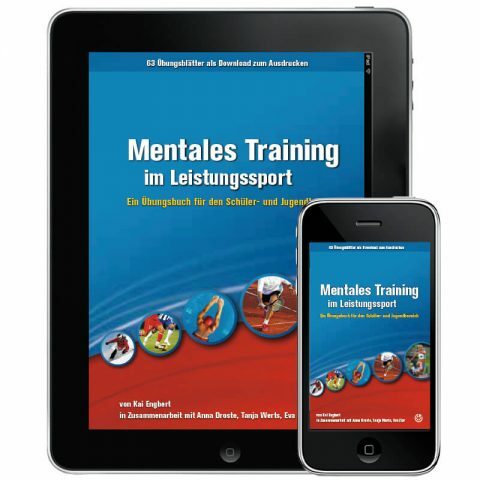 She is certified as a Level-A Tennis Trainer (German Tennis Federation) and a Level-A Conditioning Trainer (Swiss Tennis) and currently coaches competition-oriented young people and professionals both on court and also on their conditioning and psychological strengths. 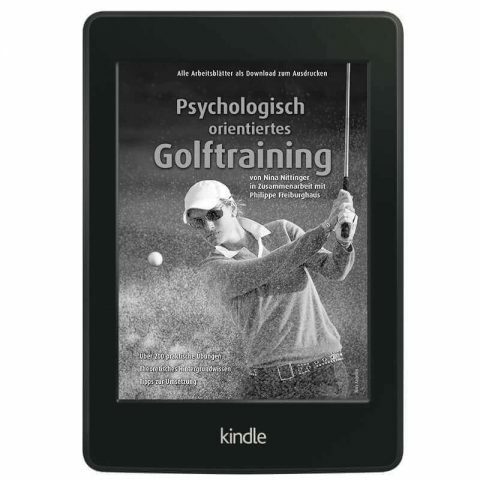 Nina Nittinger has already published four books, four DVDs and more than 35 articles in international tennis magazines.